Jonathan Essex, 37, has lived in Redhill since 1998. He is a chartered civil engineer and a social entrepreneur. He leads a team which creates jobs by reusing waste from building sites. Reuse creates over ten times more jobs than burning or burying our waste—and is better for the environment too. 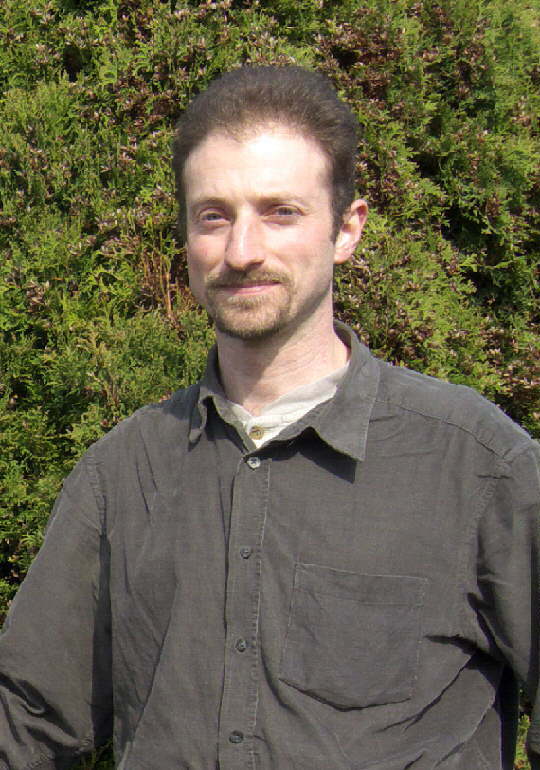 Jonathan increased the Green Party's vote in Redhill East by 15% in 2008. He lost to the Conservatives by just 20 votes. Jonathan initiated and now chairs ‘Sustainable Redhill'. This group has inspired a growing campaign for a stronger and safer community, for our children and all of us. Jonathan has passionately campaigned for local actions on a range of issues: from climate change to potholes, from cycling to community facilities. He believes we can no longer accept the ‘business as usual' of the other parties. We should expect more. We can deliver real change now. We are the people we have been waiting for. Jonathan is Parliamentary Candidate for the Reigate constituency. In 2007, Jonathan presented a letter to Gordon Brown at Downing Street. The letter called for action on climate change. When our children ask us, "Daddy what did you do to stop climate change? ", there is only one answer, "We did everything. Together we stopped it." It is time to stop fighting for the political middle ground. Instead we can decide that another future is possible. We are the people we have been waiting for. Every Green vote challenges the other parties to act. He is a chartered civil engineer and a social entrepreneur. He leads a team which creates jobs by reusing waste from building sites.